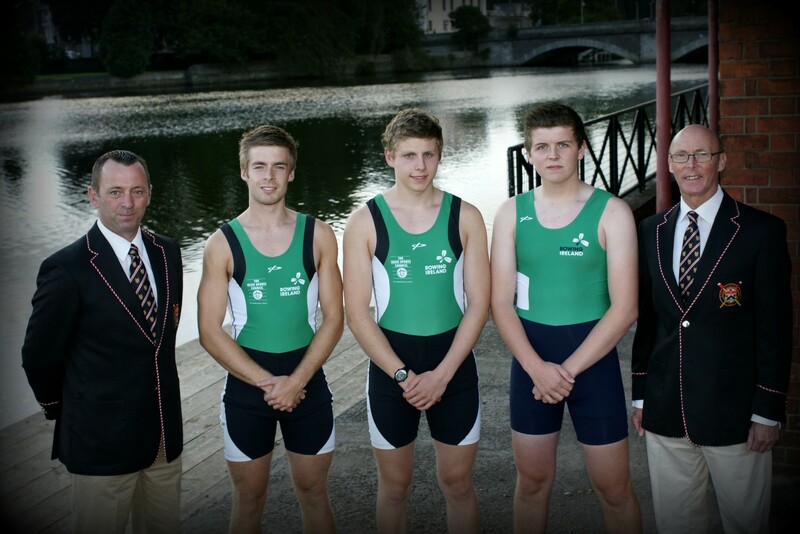 All at Bann Rowing Club wish Alan, Richard, and Peter every sucess as they compete at the World Rowing Championships in New Zealand. 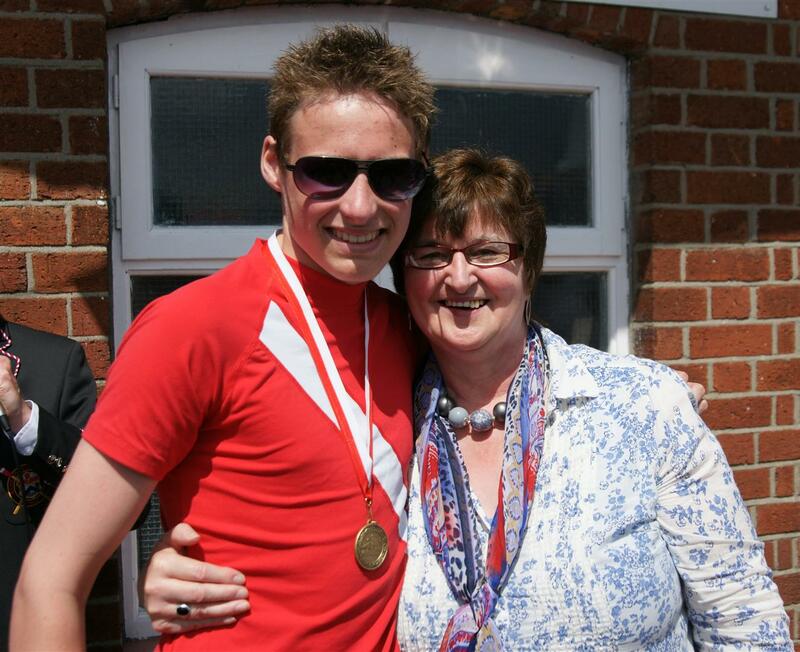 « Who to Watch at the 2010 World Rowing Championships apart from the Bann Boys. 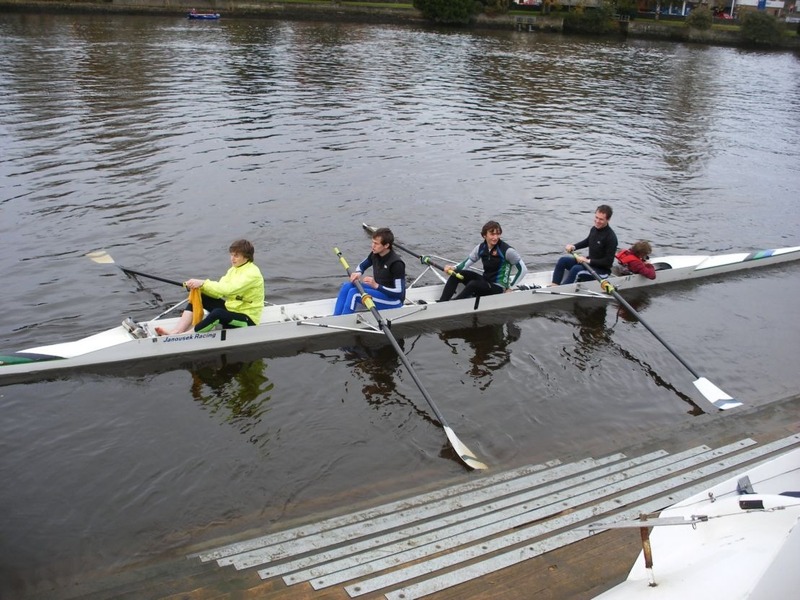 It seems incredible that three young men who are frequently around the boat club at Bann are now on the other side of the world competing at the highest level in the World Rowing Championships. Alan Campbell goes in the single scull, whilst Richard Chambers is in the light weight four and his not so baby brother Peter has secured the GB place in the lightweight scull. All our hopes and wishes are with them and their family members who have travelled to watch them compete. 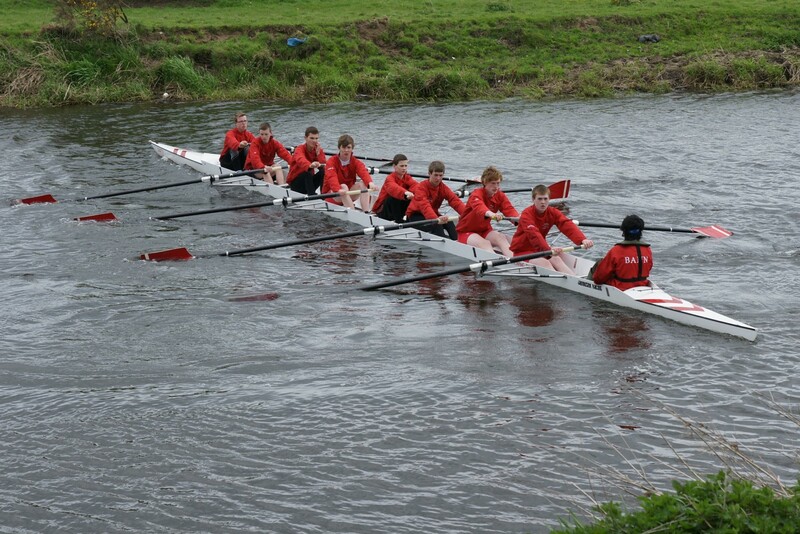 We also wish every success to Irish crews competing at the same Championships. Below is the link to Championship time table.